© Dr. Mohini Nayak. All Rights Reserved. Dr. Mohini Nayak has completed her BDS Manipal College of Dental Sciences, MANIPAL, KARNATAKA. she has completed her MDS from Ramaiah University of Applied Sciences, BANGALORE. Both these institutes are recognized as best among the Premier Dentistry Institutions in India. Hence she received the best of training in her undergraduate years leading to a very strong foundation in basics and fundamentals. Dr Mohini has treated patients with endodontic problems by adhering to the highest standard of dental practice ethics and professionalism. She has examined, diagnosed and treated diseases of dental pulps and periapical tissues of teeth. Dr Mohini has evaluated findings and prescribing methods of treatment to prevent loss of teeth and to restore the function of teeth. Dr Mohini Nayak is experienced in the diagnosis and treatment of Endodontic diseases through basic therapy or regenerative procedures. She is able to make a correct clinical, radiographic and histological description of endodontic clinical issues. 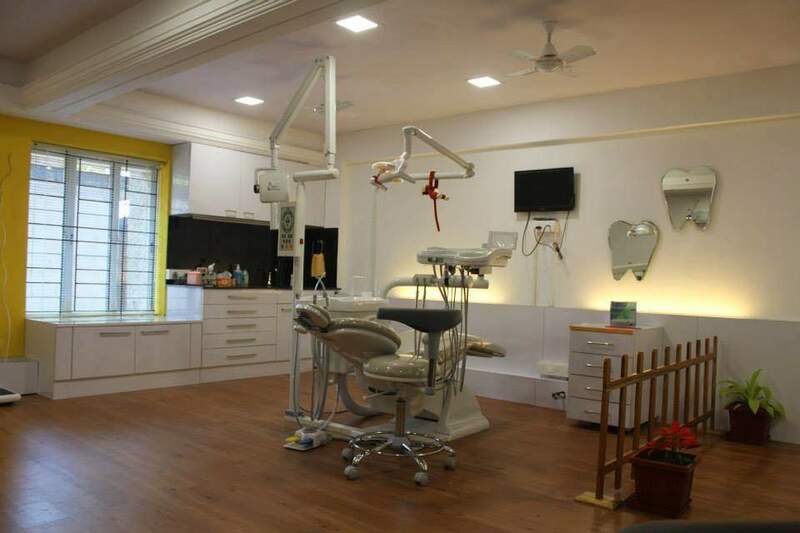 Dr Mohini is listed among best Endodontist in Udupi. Dr Mohini has performed the tasks of examining, diagnosing and treating diseases of nerve, pulp, and other dental tissues. She has handled the tasks of treating exposure of pulp by pulp capping or removal of pulp from pulp chamber and root canal by using dental instruments. Performed total or partial removal of pulp with the help of surgical instruments, Treated infected root canal and fills pulp chamber and canal with endodontic materials. Performed bleaching discolored teeth to restore natural color. Dr Mohini Nayak has been working as dentist specialized in Endotonic for past few years. Dr. Mohini Nayak has completed her bachelors and masters in Dentistry from premier medical institutions in India with following credentials. In addition to being exceptional in academics, she takes time out from her busy schedule by contributing to continuous medical education by being part of scientific committees. Abreast with latest medical advancements and cutting edge scientific knowledge helps her patients get the best medical treatment. Dr Mohini has completed her BDS from Manipal College of Dental Sciences, MANIPAL, KARNATAKA. She has an excellent academic year and achievements to her credit. Dr Mohini got the 3rd rank in General Surgery, in 3rd year of BDS. Her specialization was General Surgery. She got 8th Rank at the University ;level in same year. 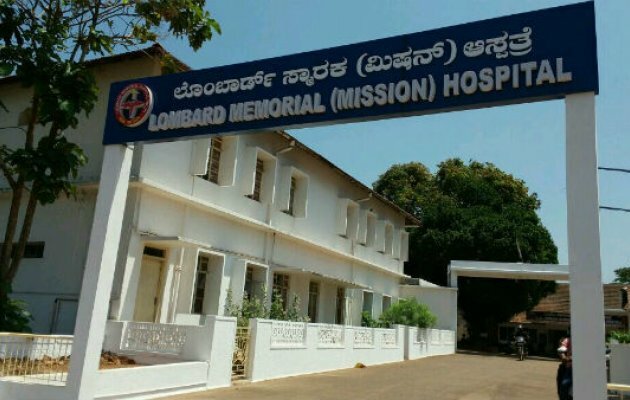 Dr Mohini Nayak is consulting at two locations in Udupi. I am dedicated to provide optimal dental care to all my patients. If you need any help with Root canal, surgeries or bridges and implants, teeth removal, please feel free to contact me.